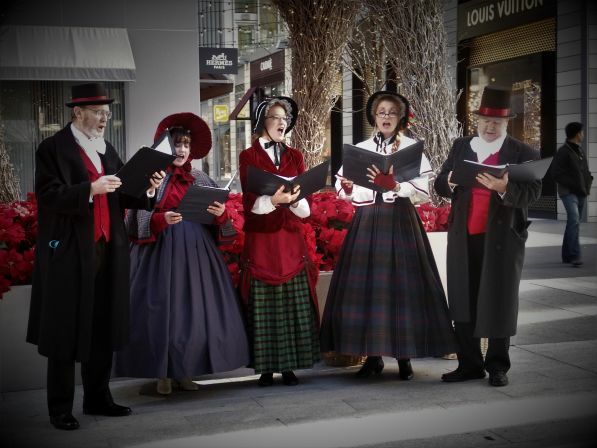 These Baltimore Carolers have been carolling for private parties, corporate events, public spaces, and more for over five years in the DC, Virginia and Maryland area. 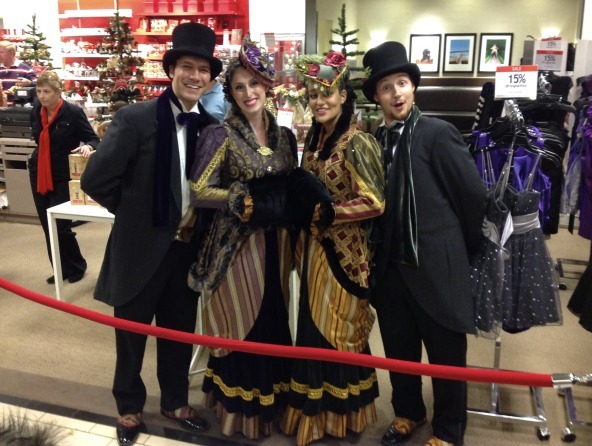 They offer a cappella and accompanied vocal entertainment for holiday parties and celebrations. They sing traditional Christmas carols in English, French, German, Portuguese and Spanish; well-known winter songs; and Chanukah pieces. They tailor their sets to your specific desires. 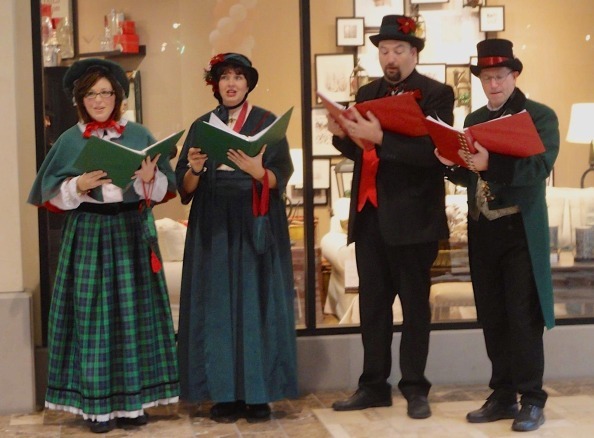 Solo: These Baltimore Carolers offer solo holiday entertainment as well! This is of a different style, but many restaurants, parties, and celebrations like the variety of pop and jazzy arrangements they offer as a soloist. They have their own sound system and sets of digitized songs in a great variety of styles for the holiday season. Duo: The Duo male/female or female/female performances are lovely and delicate. Smaller spaces, luncheons, and cocktail atmospheres are perfect for this style. Trio: Their trios are a lovely arrangement of soprano, alto, tenor or soprano, alto, bass. They sing traditional harmonies as well as a few arrangements they have written themselves. 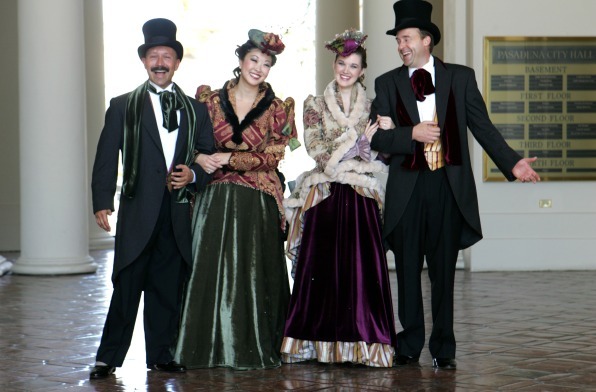 Quartet: These Baltimore Carolers quartets feature the full set of soprano, alto, tenor, and bass voices blending beautifully in classic harmonies as well as harmonies they have written themselves.